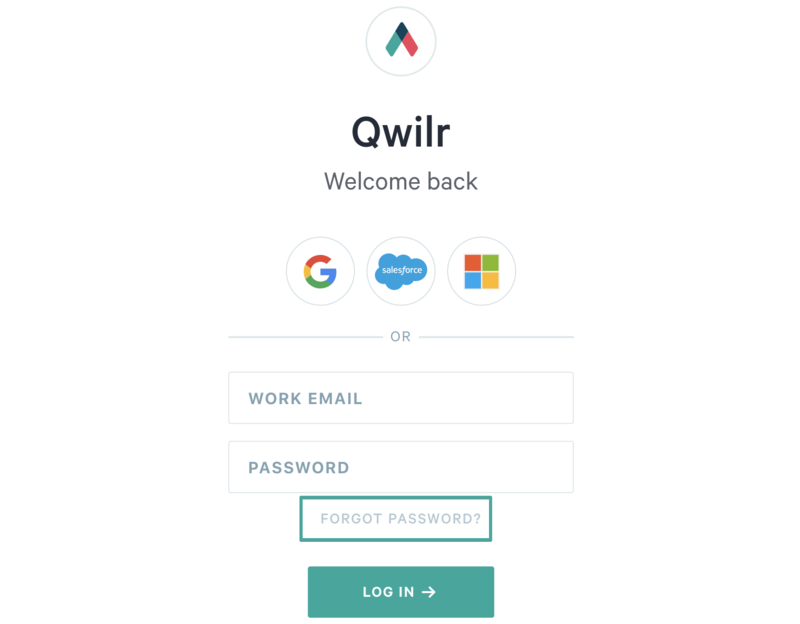 Sometimes you just can't remember your password and the Qwilr forgot password form and our support team are here to help when that happens. If you need to reset your password you can head directly to our password reset page or if you head to the login page, click on the forgot password link from there. Enter your email address in the field provided. We'll then send you an email with a special link to reset your password. 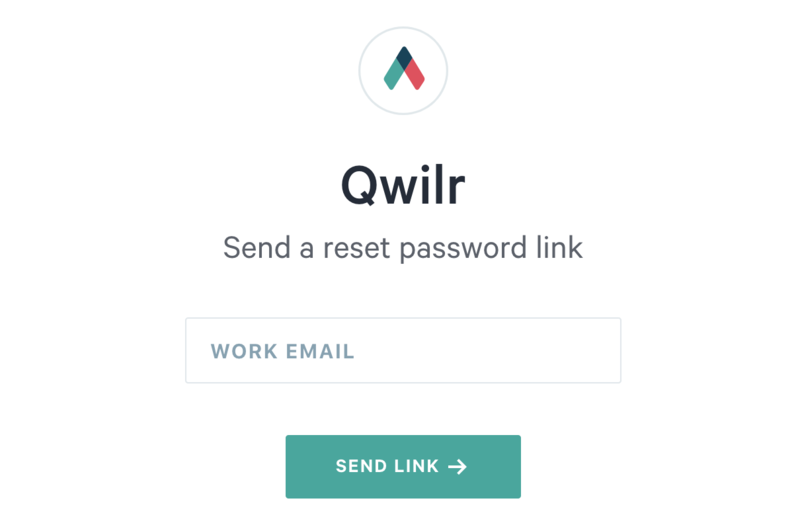 The password reset links expire within an hour, so you'll want to use it quickly. If you're not seeing it within a few minutes be sure to check your spam filter and any other email filters you have set up. If you're having trouble resetting your password (for example, because you've lost access to the email the account is under), get in touch with our team and we're here to help.